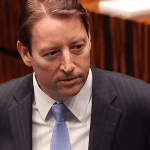 Groups attempting to push a constitutional amendment to give voters control over gambling expansion in Florida have nearly collected enough signatures to put their proposal on the state ballot this November. The Voter Control of Gambling in Florida initiative had collected over 725,000 valid signatures, close to the 766,200 it would need to submit by February 1 to get their question on the deadline. The amendment must also hit target numbers of signatures in 14 of the state’s congressional districts, and has so far done so in at least a dozen, according to the Florida Division of Elections. The proposed amendment would hand ultimate control over future gambling expansion in the state to voters. 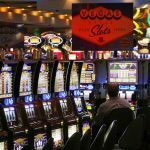 The amendment gives voters the “exclusive right to decide whether to authorize casino gambling” in Florida, meaning that any new commercial casinos or expanded game selections at existing venues would be subject to a popular vote throughout the state. The proposal is being backed by a political committee called Voters in Charge, which has spent nearly $5 million on the effort to pass the amendment so far. The financial backing has come primarily from Disney and the Seminole Tribe of Florida, both of which oppose expanded commercial gaming. 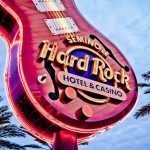 For the Seminole Tribe, the opposition is obvious: expanded gambling throughout the state would bring in new competition for their existing casinos, which are authorized under a compact between the tribe and the state government. 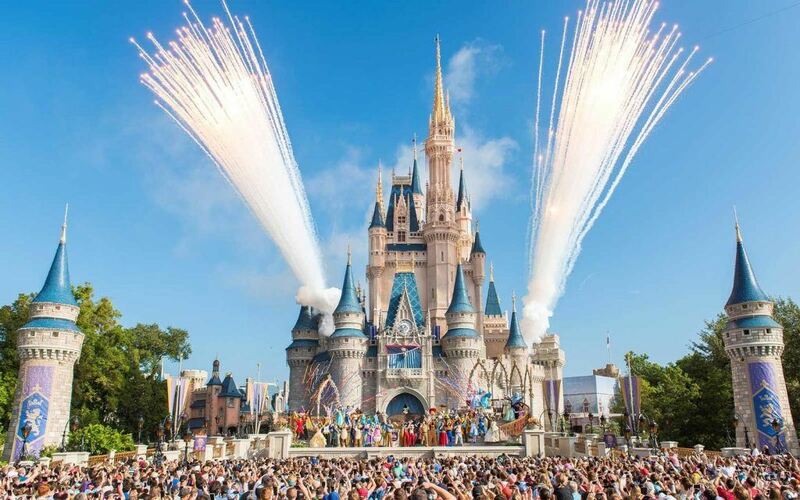 But Disney also opposes gaming expansion, seeing casino resorts in South Florida as a potential serious threat to their tourism empire in Orlando, as well as something that could weaken their ability to attract families to the region. The proposed amendment to state law has already faced challenges before the signature campaign even began. Last April, the State Supreme Court had to rule on whether the amendment’s wording was appropriate, ultimately coming down 4-2 in favor of the proposed language. Assuming that the initiative can collect the remaining necessary signatures in January, Florida voters are likely to be bombarded with campaigns on both sides of this issue. While supporters of the initiative say that giving voters control over gaming expansion will help preserve the intent of Florida’s constitutional ban on gambling, there are also those who say it would only cause more confusion and lead to endless lawsuits over games that are currently considered legal. If the proposal does appear on ballots in November, it will have one more major hurdle to clear. To pass a constitutional amendment, a supermajority of 60 percent of voters will have to come out in support of the measure. Being a tourist State I think it’s foolish for Florida not to have legalized gaming except by one organization AKA Seminole Indian tribes. If this bill is passed there will be investors both foreign and domestic spending hundreds of millions of dollars in our state to build luxury casinos, hotels, restaurants, and last but not least creating thousands of jobs for Floridians. Both construction and permanent positions at these casinos. I live in a depressed area of Florida in Northwest Pasco County. 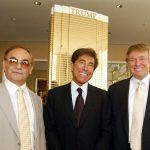 Which has hundreds of acres of land that would be easily accessible for use as a casino hotel. If a casino resort were built in this area it would do nothing but be for the betterment of the residence.